After seeing so many leaks about this device, the Nokia 9 PureView is official. The key highlight of the device is its 12MP penta rear cameras, two RGB and three monochrome lenses. This array of cameras is developed in partnership with Light and the way this setup works is that it captures HDR shots using five cameras simultaneously with up to 12.4 stops of dynamic range and a full scene 12MP depth map and fuse it together into one 12MP image. The camera sensor is capable of capturing 60-megapixel images in burst mode and can process up to 240 megapixels of data. 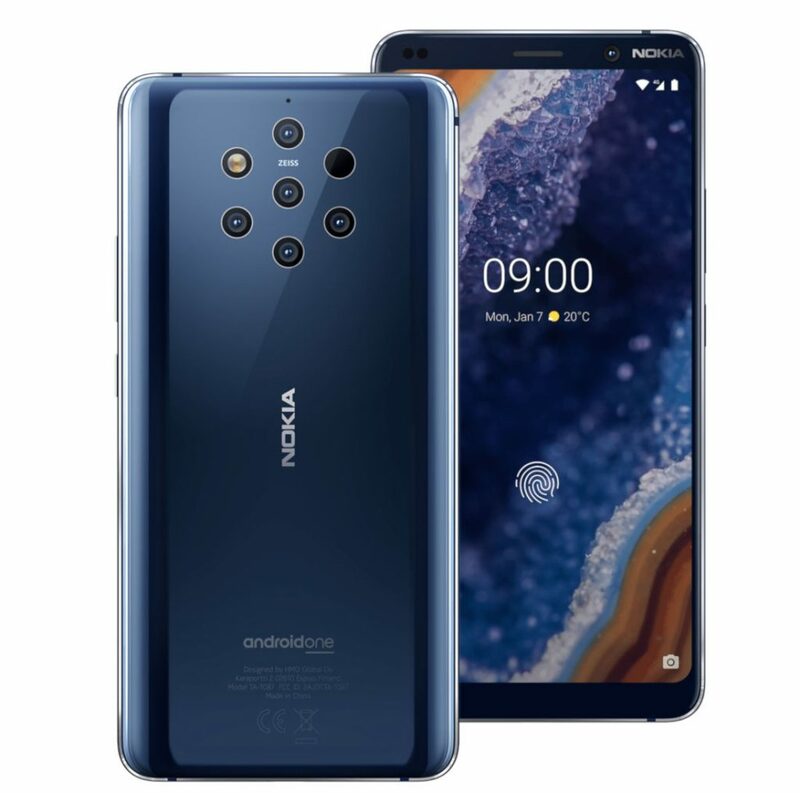 The Nokia 9 PureView will be available in Midnight Blue color variant only and is priced at $699 (INR 50,000 approx) and will go on sale in March with pre-orders starting immediately. The Nokia 9 PureView is expected to launch in India sometime in March 2019.